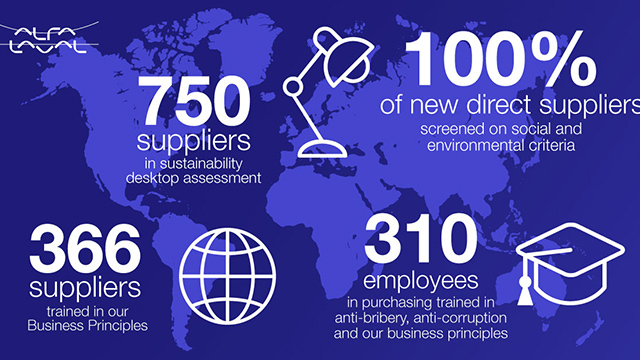 The demands from our customers reflect the higher emphasis on sustainability in the greater society and for Alfa Laval this means also reaching out to our supplier partners. 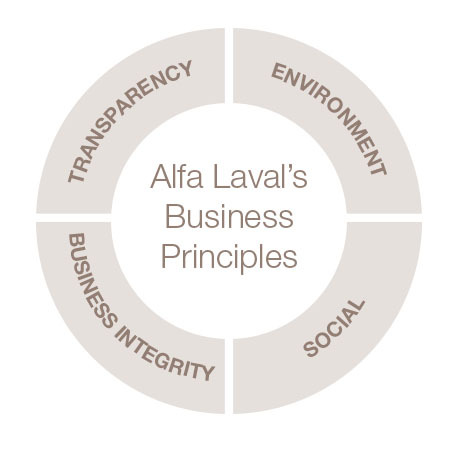 The Alfa Laval Business Principles play an integral role in our sourcing process. The four Business Principles – Environment, Social, Business Integrity and Transparency – describe the way we act within society while achieving our business goals. Alfa Laval has been working to implement the Business Principles in the supply chain for the past five years. "By imposing sustainability requirements on our direct suppliers, we encourage them to develop their capacity to meet stricter demands and therefore also become more sustainable" says Johan Östblad, Supplier Risk & Compliance Manager. At Alfa Laval, all employees in the procurement organization are required to undergo mandatory training in our Business Principles and all managers have gone through an in-depth training. 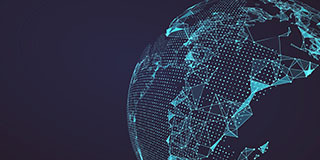 To ensure that we prioritize the suppliers that pose the highest risk of breaches to our Business Principles, we work with supplier risk management to identify, assess and control the risks in the supply chain. The highest priorities are to improve the health and safety, labour conditions, and the working environment of our direct suppliers' employees in high-risk countries and industries. A key factor to create improvements in the supply chain is improving the suppliers' in-depth understanding of our Business Principles. The work to implement the Business Principles has been focused on India and China. 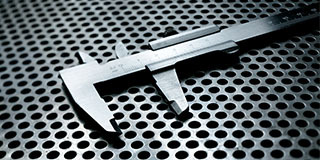 "Last year, more than 200 suppliers took part in initiatives to increase the level of understanding. The suppliers who participated made faster progress after their reviews and showed a better understanding of the fact that these improvements would also be good for their business" explains Johan Östblad, Supplier Risk & Compliance Manager. During March and April this year, 17 of our employees in Mexico and Brazil have been trained in both the supplier auditing process and Alfa Laval Business Principles. Risk related to occupational health and safety or environmental impacts associated to supplier production processes. 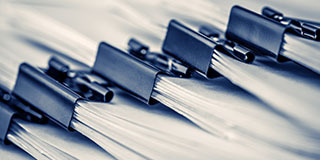 Risk based on analyses and screenings of the supplier's available documentation of CSR policies and governance. Risk related to human rights breaches or bribery and corruption in the country where the supplier is based.